Marianna Terrace is 76 units of family housing, located in the Village of Lincoln Heights. 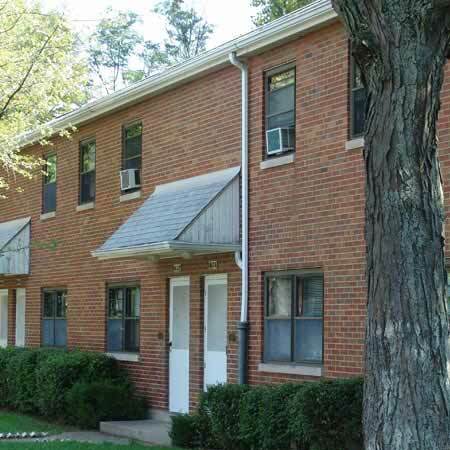 The units range in size from 1-bedroom ranch style apartments to 2, 3, 4 and 5-bedroom townhouse apartments. The property also includes handicapped-accessible units. Each unit has a large living room, an eat-in kitchen, washer and dryer hook-ups, and a rear patio. 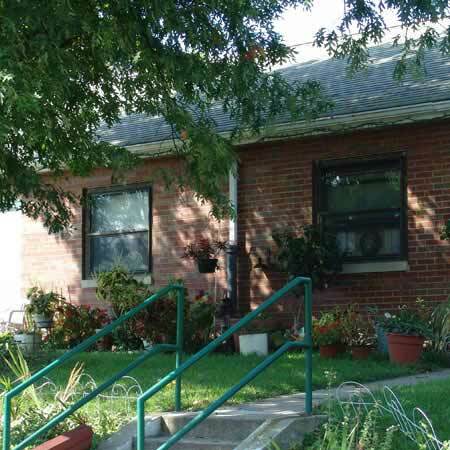 This family community is on the bus-line, with easy access to I-75, minutes away from the Tri-County shopping area, and within walking distance to the recently constructed Lincoln Heights Health Center. Children living in this community attend the award-winning Princeton City Schools, especially the brand new Lincoln Heights Elementary School.